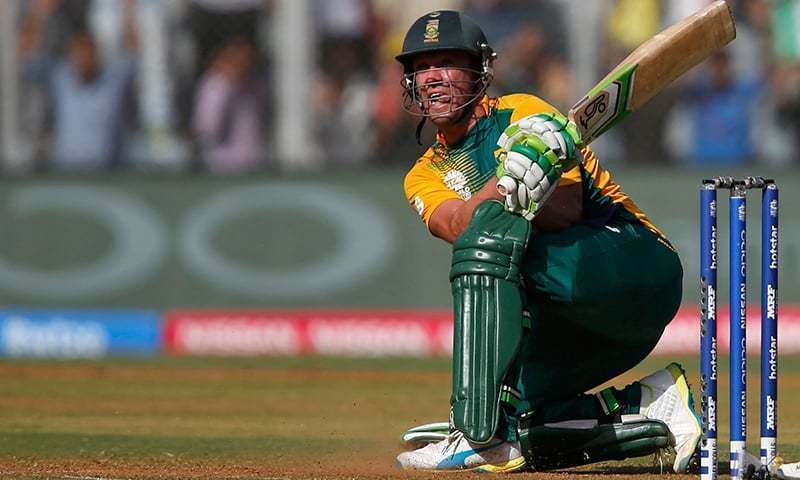 AB de Villiers will headline South Africa’s first city-based Twenty20 league when he leads the Tshwane Spartans in the opening match of the Mzansi (South Africa) Super League against Cape Town Blitz on Friday. The month-long league will get under way barely a month after the official launch, without a title sponsor and with a relatively modest list of international players, partly because some big-name players already had other commitments. Cricket South Africa (CSA) have budgeted for a loss of 40 million rand (about $2.8 mn/2.45 mn euros) for the first edition of a tournament which was first mooted in 2017 before being abandoned in the absence of a television deal or main sponsor, leading to a loss of about $14 mn and the resignation of then chief executive Haroon Lorgat. SABC, the cash-strapped national broadcaster, will televise the tournament. The free-to-air coverage is expected to boost the popularity of cricket, although it is unlikely that CSA are receiving a substantial rights fee. In addition to the absence of a title sponsor, none of the six teams have announced a major sponsor. CSA are hoping that international exposure will enable the league to rival the long-term success of similar tournaments in other countries, such as the Indian Premier League and Australia’s Big Bash League. Marketing head, former Test player Clive Eksteen, said at a recent briefing that the matches would be broadcast in India, England, Australia, North America and the Caribbean. Some international marquee players, such as Afghanistan leg-spinner Rashid Khan and England batsman Jason Roy, will be available only for the latter stages, having committed to a 10-overs league in Abu Dhabi. South Africa’s leading one-day players will miss the opening matches because of a tour of Australia which finishes Saturday. But De Villiers is probably the biggest drawcard in South African cricket. His retirement from international cricket earlier this year means that the league will be his only appearances on South African fields this season. In a website article, De Villiers said he “can’t wait” for the league to begin. “I have been working hard in the gym and nets, and it’s all systems go,” he wrote. De Villiers has been appointed captain of the Spartans, who will represent the metropolitan area of Pretoria, his home town. He hit 93 off 31 balls in a warm-up match against the Johannesburg team, Jozi Stars. Cape Town Blitz will be without captain Farhaan Behardien and Quinton de Kock, their South African marquee player, because they are with the South African team in Australia. But Dawid Malan, the South African-educated England batsman, showed that he could be a worthwhile signing by scoring 85 off 54 balls in a warm-up match against the Paarl Rocks. The league will be staged at a challenging time for South African cricket. With the country’s economy in a poor state, CSA do not have sponsors for Test matches and two of the three main domestic competitions. There has been a steady exodus of capable players from the country, either on Kolpak contracts in England or, in several cases, young players simply seeking to make a new life abroad. The league provides a substantial incentive for local players with contract fees ranging from about $70,000 for top-drafted players to $7,000 for lesser players. There is also a prize pool of about $700,000. The six teams will play a home-and-away round-robin league, with the leading team going to the December 16 final against the winners of a play-off between the second and third-place sides.